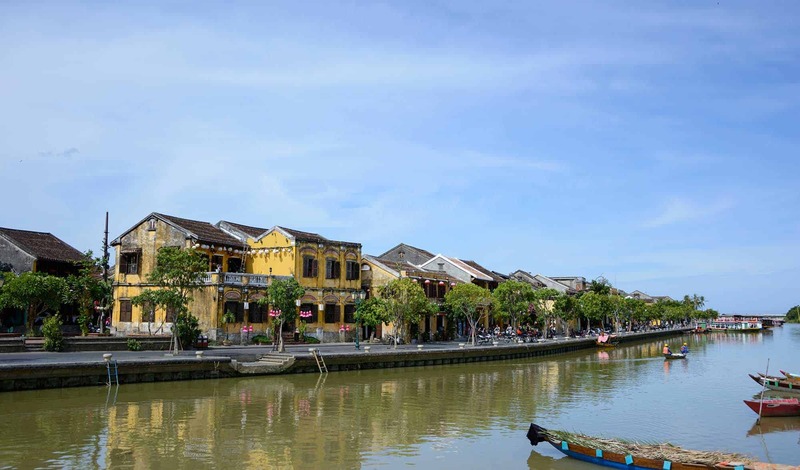 Vietnam opened up to international tourism just about a decade ago. Their immigration system is still not streamlined yet. As of now, Vietnam visa requirements are confusing and constantly changing. There are too many options and too many rules. Many visa agencies are claiming themselves as the official Vietnam visa providers. Some of these agencies are complete scammers. Some even have websites ending in “.govt.vn” making people believe that they are part of the government. On the other hand, Vietnam offers visa ON ARRIVAL to most nationalities in the world. Do a little homework and you will quickly gain clarity on what visa you need and how to apply for it. I have made every effort to make these requirements as clear as possible for you in this guide. Note: All nationalities are visa EXEMPT for visiting Phú Quốc island which is considered as a special economic zone. Must arrive and depart from the island directly and cannot transit through the mainland. Vietnam has launched their eVisa system in Feb 2017. Currently, 46 nationalities can avail this option. eVisa is applicable for stays up to 30 days. The fee for eVisa is $25 USD. 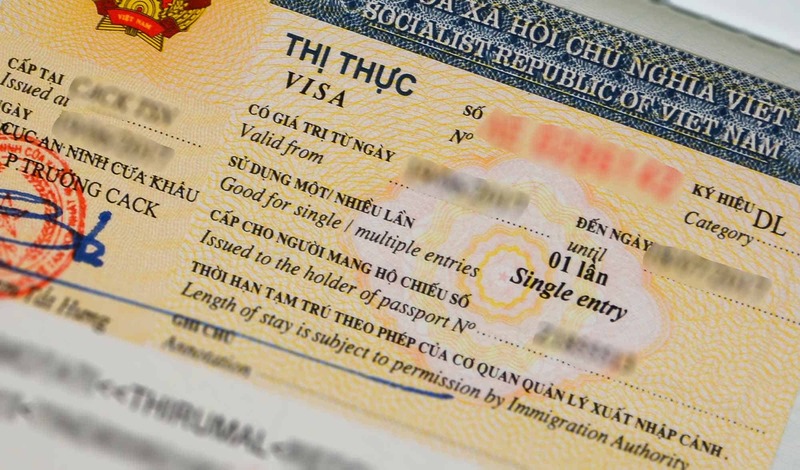 Vietnam eVisa can be applied at the National Web Portal on Immigration. Important: National Web Portal on Immigration is the ONLY official Vietnam government website for eVisa. Any website claiming eVisa are either a scam or they simply provide Visa ON ARRIVAL approval letter in place of eVisa. The fee for eVisa at the National Web Portal on Immigration is $25 USD. The fee can be paid only using a credit or debit card. Vietnam eVisa processing takes 3 working days. There is no urgent/expedited eVisa service. It takes 3 working days for eVisa processing. There is no customer service or support for eVisa applications. You just have to wait 3 working days to know the result. You must first arrange a visa approval letter through an authorized visa agency prior to your arrival in Vietnam. There are many authorized visa agencies that claim to be the official visa approval letter providers. Some of these agencies are complete scammers. They even have websites ending in “.govt.vn”. You might mistakenly think that they are part of the government of Vietnam. But unfortunately, they are not. Therefore, you have to exercise caution when picking a genuine authorized visa agency for your visa approval letter. The best way to figure out which one to use is by doing some homework. Find out if any of your friends/family have used one before. Or ask around in the Facebook groups for recommendations. I have listed a few here that are verified and genuine. GO VIET Travel | $5 USD for 1 month single entry visa. * I use their service myself and I highly recommend them. Pick the agency that you would like to use for your visa approval letter. Use their online application form to submit the information that they need and make the payment. Usually, the agency needs the following information. Visa approval letters are processed in bulk. That means an approval letter can have many names on it. When you see your approval letter with many other names on it, do not panic. That’s absolutely alright and the letter works perfectly fine. If you need an approval letter with just your name on it, you will have to pay an additional fee. Fee for approval letter varies from agency to agency. There are agencies that charge $5 USD to agencies that charge $20 USD for one month single entry. Cheapest option is GO VIET Travel. 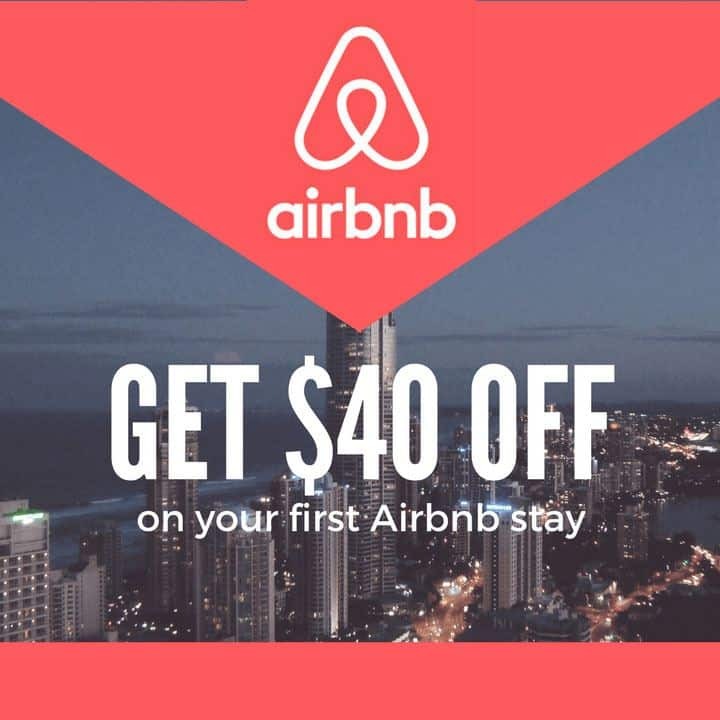 They charge $5 USD for 1 month single entry approval letter. Normal processing time for visa approval letter is 2 business days. All agencies have expedited options where you can get the letter in just a few hours for an additional fee. All agencies have some kind of support. You can email or call them if you have questions or need to know the status of your application. Take a print of the approval letter. You would need to show this at the airport in order to avail Visa on Arrival. For steps on Visa on Arrival procedure at the airport, refer to the “Entry” section in “Immigration and Customs” below. 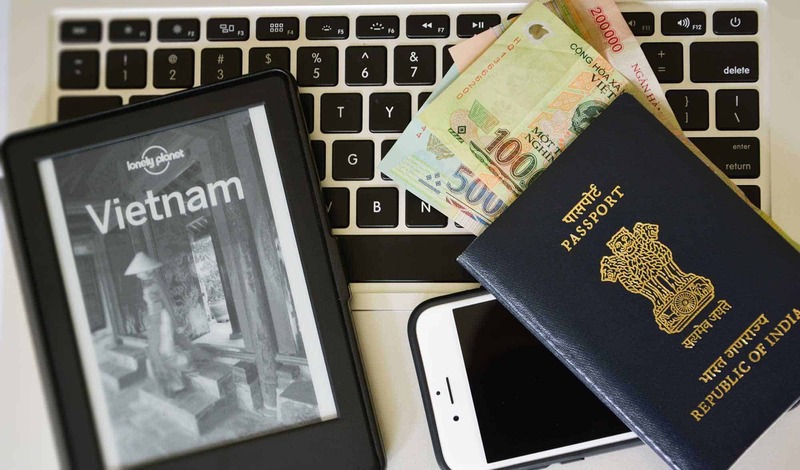 Visa REQUIRED passport holders who are not eligible for eVisa or Visa ON ARRIVAL must apply for Vietnam tourist visa at their nearest consulate of Vietnam in their home country or country of residence. Passport holders who are EXEMPT or eligible for eVisa / Visa ON ARRIVAL can also apply for Vietnam tourist visa at the nearest consulate. It may be difficult to find the website for your nearest Vietnam consulate. Your best bet is to find the consulate address and go in person to apply or ask your questions. You have to first fill a visa application form available at the consulate. It depends on consulate to consulate. 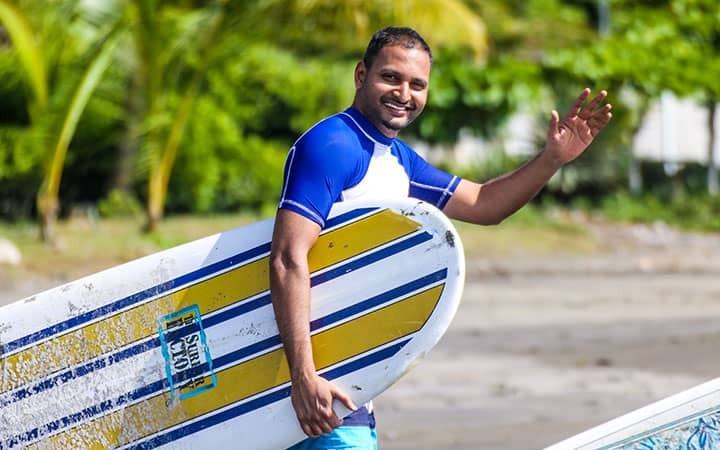 The visa processing can take anywhere from a few hours to a few days. You may use a visa/travel agency to apply for the visa on your behalf. Expedited service is available at the consulates for an additional fee. No customer service. But you can call or email the consulate. Make sure to bring a print of the approved eVisa. After arrival, head straight to the passport control. You would need to show your eVisa. You will then have to wait till they call your name. You will then pay the visa fee and pick up your passport. After this, you will head to the passport control. Visa fee must be paid in USD. So, make sure to carry some USD with you. There will not be any ATMs at the Landing Visa area. You will go through the passport control on exit. Exit formalities are fairly quick, but still, allow 15-20 minutes extra time at the airports. If you have entered Vietnam using an eVisa, you can only exit from these 28 ports of entry/exit. 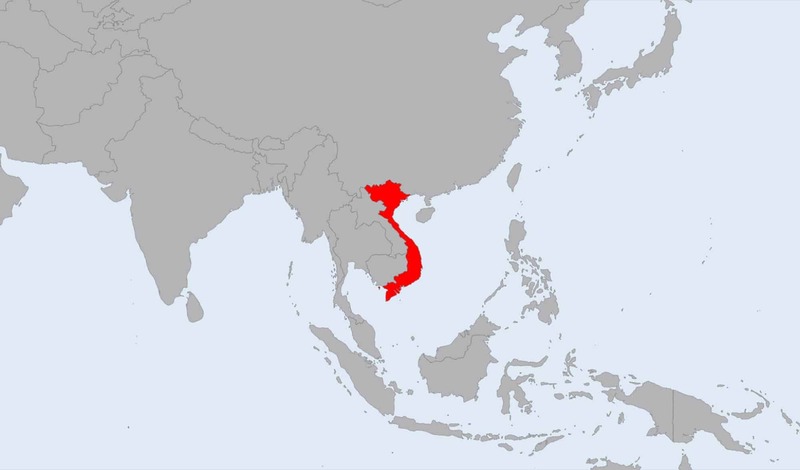 Vietnam opened up for international tourism only a decade ago. Their immigration system is still not perfect. It’s quite confusing with many options and rules. This lead way to too many scammers in the market. It’s highly difficult to weed out these scammers. Even the foreign affairs website doesn’t come up most of the time, so there is no way to know the official visa rules. I have made every effort to document and organize the visa rules as clear as possible. Vietnam is a beautiful country with spectacular landscapes, perfect beaches, interesting history and mouth-watering cuisine. Don’t let these confusing visa rules bring you down. Follow these above Vietnam visa requirements and you will be alright.